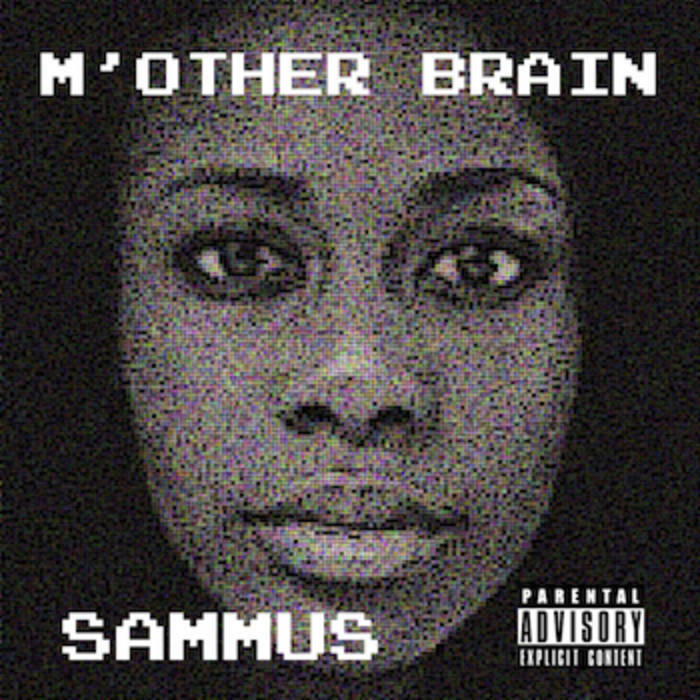 M’other Brain (2012) is the first full length album from Sammus the upstate-NY scholar, former teacher, intellectual bounty hunter, producer, rapper and visual artist. It is 13-track audio game that depicts the epic story of Sammus in search of M’other Brain. This experience takes you through the twisted, cavernous tunnels of M’other Brain’s hideaway, where Sammus must battle everything from monsters to her own insecurities. Grab your power glove, some good headphones and close your eyes. You are now entering M’other Brain’s world. Read the accompanying story here.